The CEO of CPL, Damien O’Donohoe, said: “We are really excited about the 2018 edition of the tournament. We have gone from strength to strength since we first started in 2013 and we know that the sixth Hero CPL is going to be the biggest and best yet. The Biggest Party in Sport is coming and we can’t wait for it all to get started”. CPL 2018 Tv Channels: The live streaming of CPL 2018 will be shown on Sony Six and Sony Six HD tv channels. Sony Network has got exclusive rights for showing CPL cricket matches from past 5 years. You can check CPL 2018 live page of my smartcric too for latest updates. SuperSport to telecast live coverage of CPL T20 series in South Africa; all these matches live streamed on the SuperSport Website & App. OSN Sports Cricket HD have TV rights to provide live coverage of matches in the Middle East and North Africa (MENA) Countries. For the cricket fans in the United States, CPL 2018 live streaming can be watched on Willow TV. 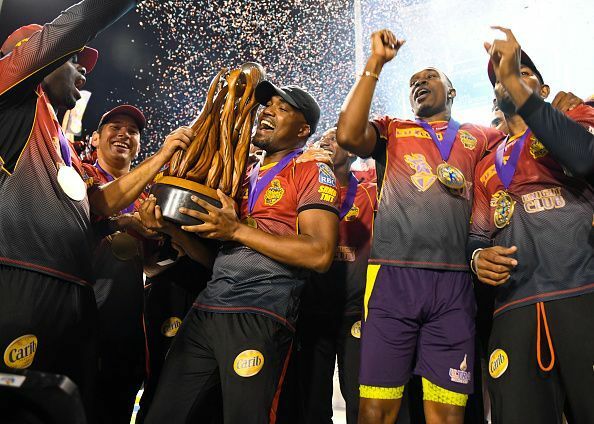 For the English cricket fans, Sky Sports will broadcast live coverage of CPL matches live. Cricket fans in Bangladesh can watch matches live broadcast on Gazi TV (GTV). Gazi Television which is officially known as GTV is a Bengali language digital cable television. Crictime.com will be showing the live streaming of the matches of CPL T20 2018. CPl T20 2018 Live Telecast: CPL live telecast will be shown on below tv channels. All the six teams squads of CPL 2018 is updated below. 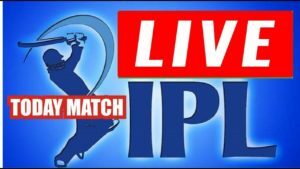 For more updates for CPL Live Streaming, Live Cricket Score, stay tuned with Mobilecric.